Born poor to a father who was just a bully and a mother who never had time to spend with him for having other children with the disease of tuberculosis, Richard Nixon grew up to despise those born wealthy, and to kindle a deep fire from within, a fire that existed to excel at whatever he pursued, and to show up those who'd thought themselves his better. 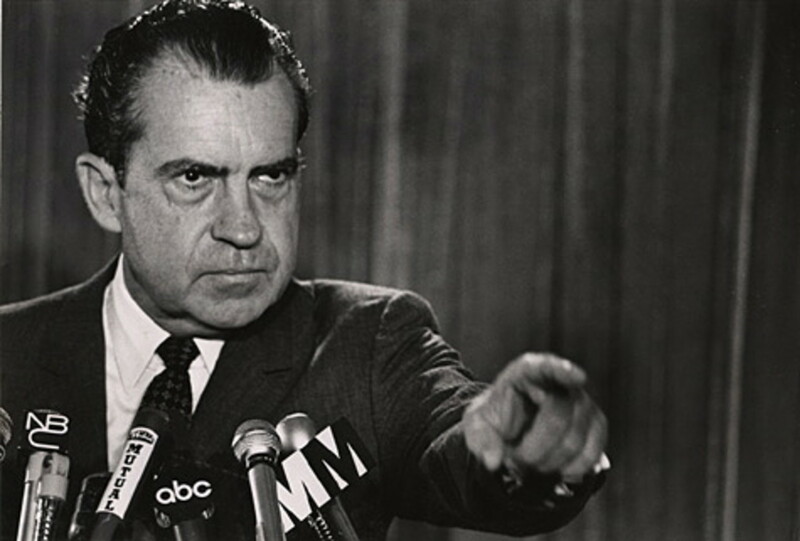 The constant underdog, Richard Nixon, would see his share of victory, and disgrace. Spending his political life during a time when not just the United States was in turmoil, but the entire world, Richard Nixon was forever under a terrific amount of stress, He'd administer over the government of the USA as Vice President, and then later as President in a time when the world was always on the brink of disaster. Was Richard Nixon a self righteous masochist that needed to be hated to "know" he was "right?" Yes probably, and what fueled his success, fueled his downfall. From the Vietnam war, to four dead in Ohio, and onward to disgrace, Richard Nixon's career was often ugly, but his legacy lives on with us all today, and in the hideous war against the American people, it festers. Richard Nixon was the author and the creator of the drug war,, the war against American people, the crowning achievement of man's inhumanity to his fellow man here in the USA. Despite Nixon's enduring legacy of persecution towards the American people, let's be fair here, without Richard Nixon and right hand man, Henry Kissinger, perhaps the cold war would yet linger on. Richard and Henry were master international political chess players, and despite their dependence upon one another, bitter rivals, and paranoiacs. It would be fair to say that without Henry Kissinger, the Nixon presidency was nothing, and the opposite was surely true, as the two shared a symbiotic of sorts relationship and rivalry, they fed off each other like yin and yang, but only Richard would be POTUS, and only Richard would face total disgrace. 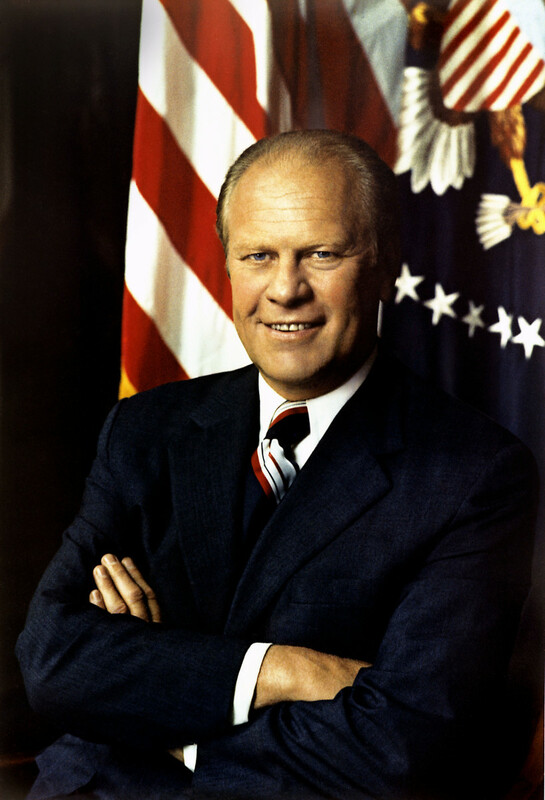 Richard Milhous Nixon was born on the ninth day of January in the year of our Lord 1913. 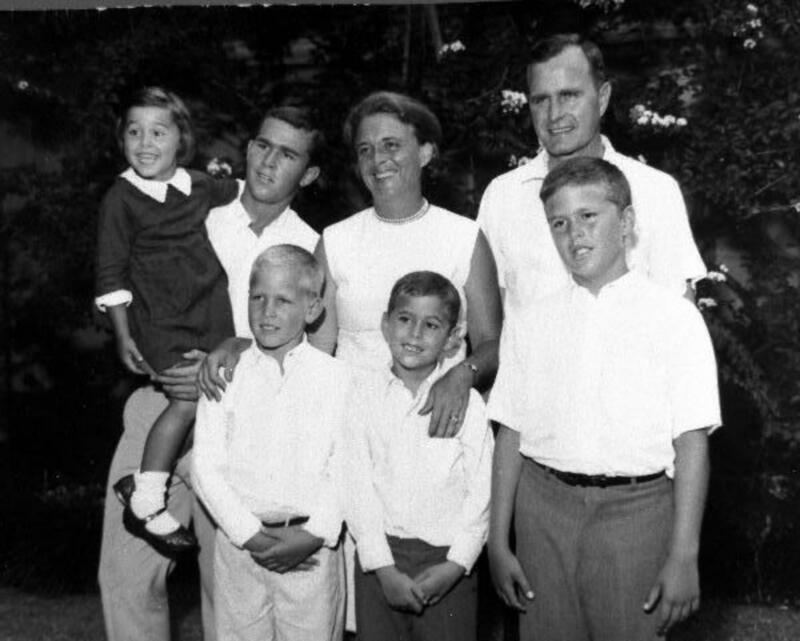 His father, Francis A. Nixon was a grocer, and his mother, Hannah Milhous Nixon a Quaker homemaker who'd attempted to convert his father. Richard and three of his brothers had been named after English kings, and in Richard's case, it was Richard the Lionheart he'd been named for. The Nixon family was poor and plagued by tuberculosis, two of his brothers would die from it, one older and one younger. "We were poor, but the glory of it was, we didn't know it. The Nixon family resided in Whittier, California, but it was decided that Richard should attend a larger high school an hour's ride away, and so he'd attend Fullerton Union High School, and there he would excel, and especially so in the realm of debate. From a very early age Richard Nixon was an all out workaholic, a workhorse, a man driven to succeed in anything he undertook, and he was forever undertaking more and more. 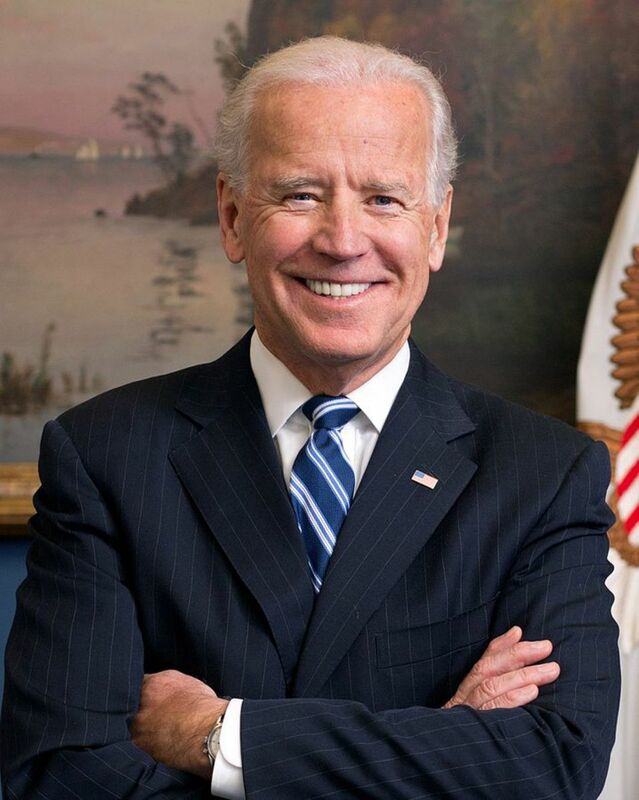 In High school he'd wake at four in the morning, and ride with his dad to Los Angeles for produce for their small town grocery store, and then he'd go to school, participate in extracurricular activities, be president of nearly every school organization, make straight A's, and sleep only about four hours per night. So that Richard would have more time for work and studies, his parents allowed him to attend his hometown school of Whittier beginning his junior year. Soon after, Richards older brother Harold took ill with tuberculosis, and Harold and their mother Hannah would leave for Arizona, believing the clean dry air to be better for Harold's recovery. The recovery would never happen, and Harold would die at home later in his mother's arms, sending Richard into a deep dark silence. Richard Nixon's grades were so superior that he'd receive a tuition scholarship to Harvard university, but the family was not in the financial condition to be able to send Richard there, and forever afterwards Richard Nixon would hold a serious and total grudge against anyone from the wealthy East coast, and it's establishment. 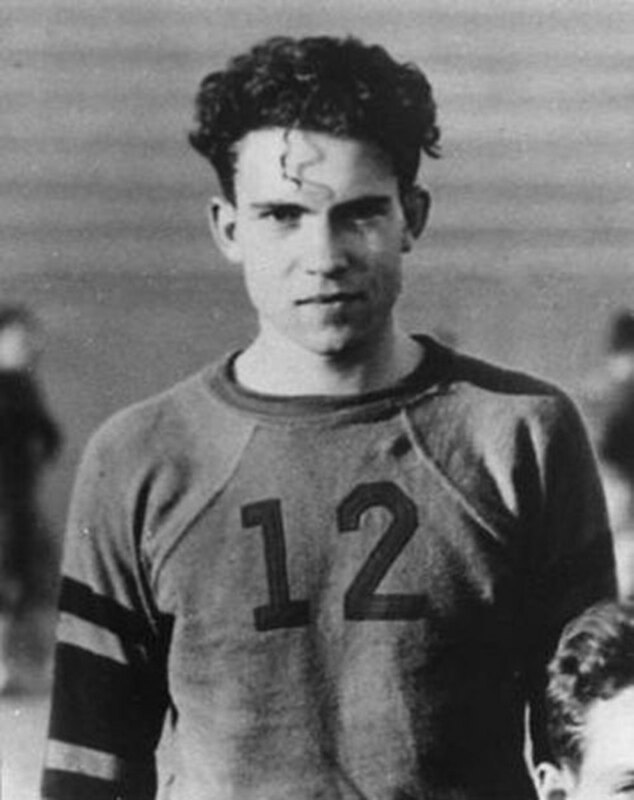 Richard Nixon would graduate from Whittier College in 1934, and from it he would receive a full scholarship to Duke University School Of Law, and because the school was so new, they were paying very high salaries for the very best professors money could attract. Richard Nixon's education there surely strengthened his already tenacious debating skills, and would fuel his undying ambition and fire for success. "I always remember that whatever I have done in the past or may do in the future, Duke University is responsible in one way or another." The very night that Richard met his future wife Patricia Ryan, he'd told her he'd intended entirely to be her husband. They'd met at Whittier after playing opposite each other in a school play. She'd turn Richard down after being asked for dates several times before she'd accept, and in two years they'd be married.
. “Let’s go for a long ride Sunday; let’s go to the mountains weekends; let’s read books in front of fires; most of all, let’s really grow together and find the happiness we know is ours." In 1942 the Nixon's, Richard and Pat, would move to Washington D.C. After four months of being bored sick with a menial job, Richard would join the United States Navy for the second world war effort. Richard Nixon, born a Quaker, was exempt from the draft, and was under no obligation whatsoever due to his religion to serve in the war, in fact, military service was a violation of the Quaker religion, which espoused absolute pacifism, but Richard Nixon's eye was on a political future, and he knew that to not serve in the second world war would be a tremendous liability for his future. Despite never actually seeing combat in the second world war, Richard Nixon must be commended for constantly requesting more challenging positions, and for also requesting to not be kept stateside. He was promoted and awarded, but would resign his naval commission on new years day 1946, and then he and Pat would begin having children, and they'd have two daughters, Tricia, and Julie, in 1946 and 1948 respectively. 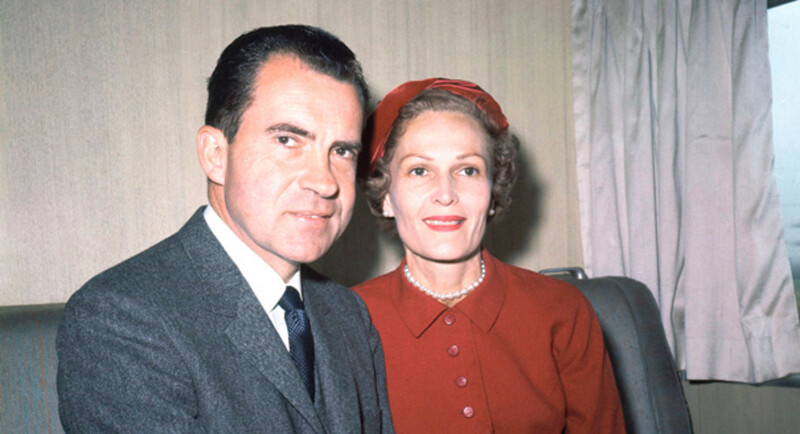 Despite having moved to Washington D.C. where are the action was, the family of Richard and Pat Nixon would soon find itself way back home and in Whittier, California. There, in Whittier, Richard's political career and political paradigms would begin, and they'd have little virtue in them save hard work, for Richard would hang his political star upon the FEARS of the day, and not on any single thing truly virtuous, he'd start a smear campaign against a local incumbent, and he'd do the natural thing a witch hunter does in the era of the early cold war, he'd imply a communist leaning against him. In Whittier, California a Bank Of America branch manager would hang his personal hopes for politics on young Richard Nixon, he'd talked Richard into moving home, and running against a man who by all accounts was a good man, the man was Jerry Voorhis. Soon, Richard would be a member of congress, and his chief allies would not be a human, but the red scare. 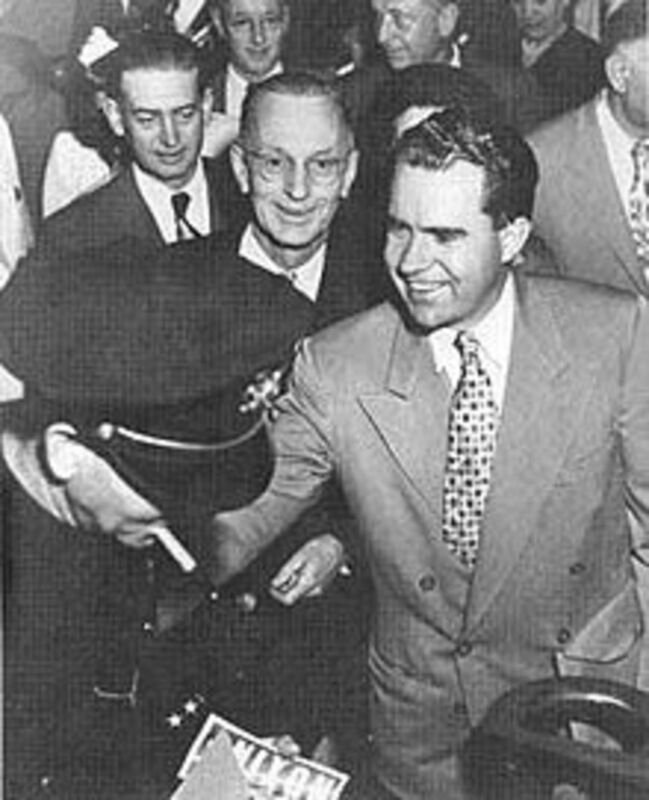 In congress, Richard Nixon would prove to be the perfect republican, and he'd support anti union bills such as the Taft–Hartley Act of 1947, and later, the Marshall Plan. It wasn't long, however, before Richard Nixon would work the anti-communism trick again, and towards his own glory, for his career's sake, and he'd win the battle in the famous case against Albert Hiss, who also happened to be just the sort of person Richard had always hated - a man born wealthy on the East coast. The year 1950 would see Richard Nixon elected by a wide margin over his opponent to the U.S. Senate, and he'd quickly become a distant supporter of Joseph McCarthy and a critic of then POTUS Harry S. Truman. General Dwight D. Eisenhower was nominated for the Republican Party as the running candidate for President of the USA for the year of our lord 1952, and having no really strong love of anyone to be his running mate, he was open ears for advice from his peers and respected colleagues and so he listened, and took on the thirty nine year old Richard Nixon to be his running mate. Obviously, team Eisenhower and Nixon would win the White House, or at least Dwight would win the White House. Not all was so smooth on the Nixon end of the bargain, in fact, it took a speech from Dwight, and the largest US television audience in history to that date to smooth it over, as tricky Dicky Nixon had had some funds that weren't so exactly publicly known about regarding his personal promotion to the fore of the US government. 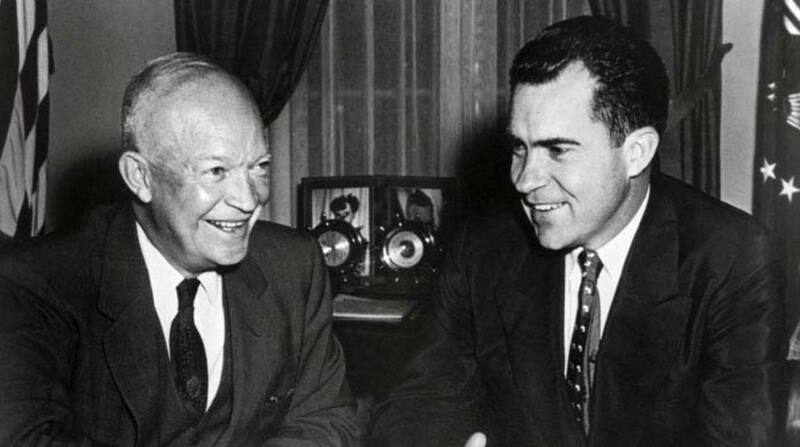 Dwight and Richard would be elected twice, and in his time as Vice President, Richard Nixon would make a very favorable impression on most everyone around him. He'd travel to Asia, and he'd known then how industry and manufacturing would soon become huge parts of Far Eastern economy. He'd also travel to South America, and get spit on by a pipe wielding mob, and then, he was trusted to go to the Soviet Union, and meet with Nikita Khrushchev. In 1960 Richard Nixon would run for president himself, but would lose to John Fitzgerald Kennedy. The televised debates would forever be memorable, and are rather interesting to watch to this day. 1962 saw Richard Nixon run for Governor of California, and he'd lose that as well, giving an exceedingly bitter speech in defeat. Many thought his political career was over, and so he'd join a law firm, and he and his family would often travel Europe. Learn About Richard Nixon From Amazon.com! The presidency of Richard Nixon is oh so well documented the world over. 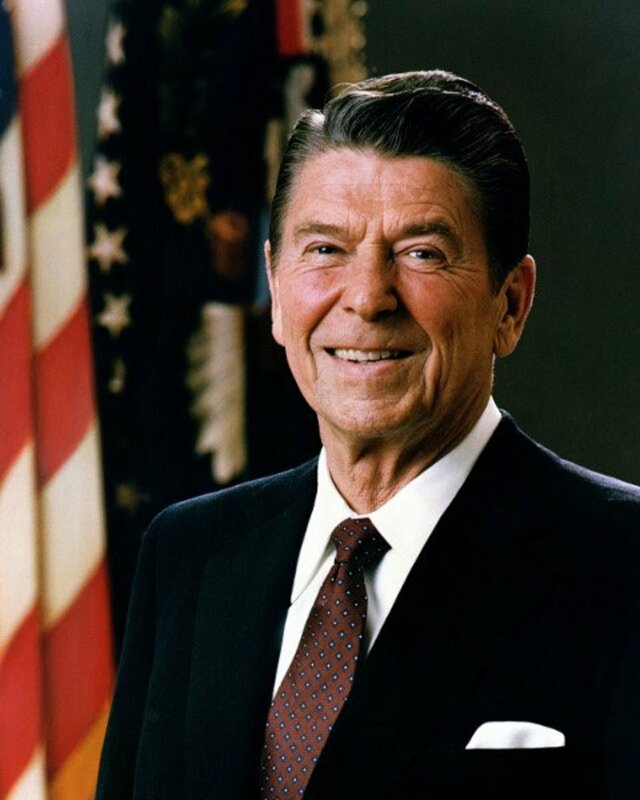 The man worked his tail off his entire life, then went into politics, and worked his tail end off even more. Sadly, along the way, Richard had learned to use fear to win elections, and so he himself succumbed to paranoia. It is said that he who lives by the sword shall die by the sword, but clearly the aphorism is not limited to swords. What is exceedingly annoying to me here is the Wikipedia page for Richard Milhous Nixon, and how absolutely out obviously it excludes much of anything about the REAL legacy left behind by Richard. 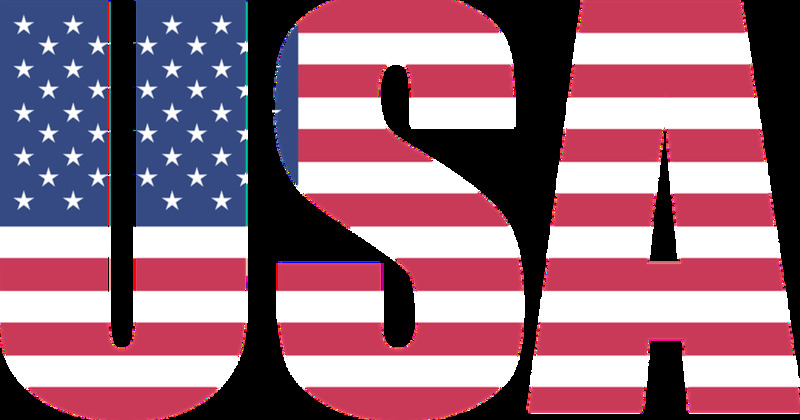 If you were to ask someone, even a very bright historically knowledgeable sort straight out of a university today who ended the gold standard in the USA, few would know that Richard Milhous Nixon was the fool who took the US off the gold standard. 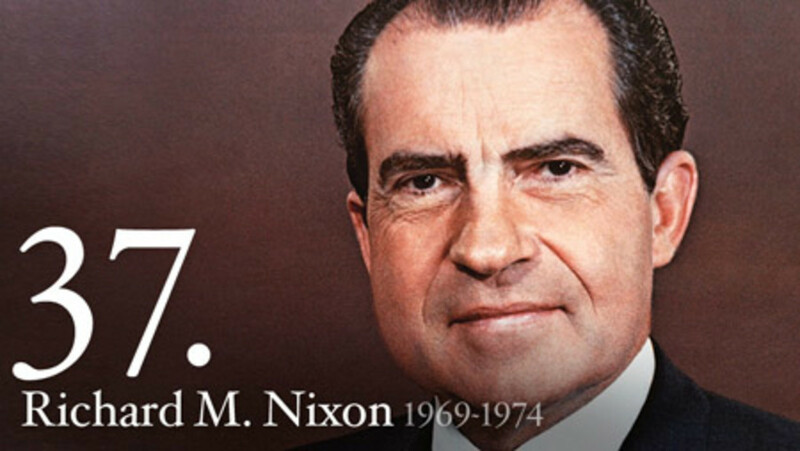 What is the legacy of Richard Nixon? Is it that he was forced to resign? No. The real legacy of Richard Nixon is forty years of war, a civil war, the federal government of the USA's war against its own people, some call it "the war on drugs." It's been said Nixon declared "war on drugs" simply because domestic drug users were the exact sorts that would never vote for Richard Nixon, and so now the entire nation, and several others, and most especially Mexico, have suffered the devastation caused by Richard Nixon's devastating paranoia. From the Central Intelligence Agency selling drugs world wide, to private prisons and wage slavery on the insides of them, this is the legacy of Richard Nixon. The phrase, "it all comes out in the wash" comes to mind here, and there can be no doubt at all, the legacy of Nixon is forty years of failure, and the name of Nixon's legacy is "the war on drugs." CertifiedHandy - Thanks very very much, Sir! I do not know hot it is some people simply can not see that the more you tell someone not to do a thing, the more the world and all of humanity itself will rebel against you.....especially should it be such a thing as common to human existence as is seeking an altered state of mind. Hey Paul Kuehn , thanks very much! This is a very interesting hub. 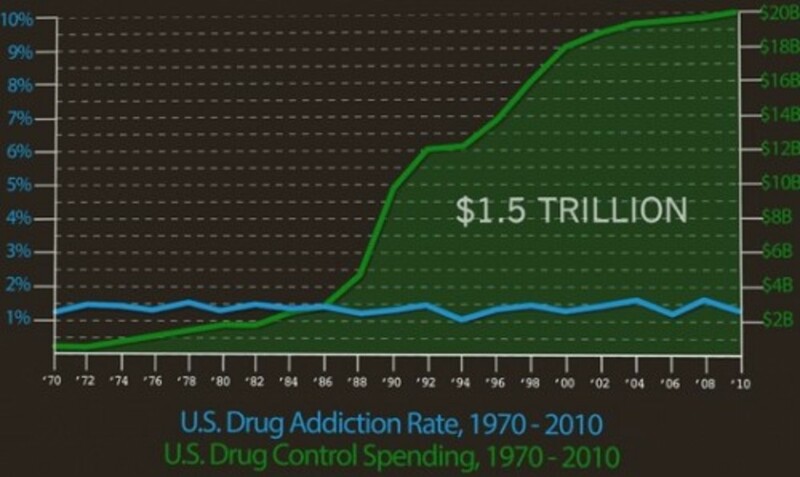 I never knew that Nixon started the "war on drugs" which has turned out to be a failure. Given that Nixon was a crook and betrayed the trust which the American people had in him, the foreign policy which he forged with Kissinger was very good. His trip to Beijing in 1972 did a lot to start opening up China to the United States, and I think it accelerated getting the U.S. out of Vietnam. Voted up as interesting and sharing with followers. THANKS FOR THE COOL COMMENT! Oh I bet it was a spectacle! I don't know anything at all about Richard's life after office....but I hope he was able to ...friggin' relax. I mean, after the guy won POTUS with a landslide...he was still paranoid everyone was out to get him...he just never could enjoy anything, or so it is said. Another really thorough hub. My dad could not stand Nixon. I grew up just outside of DC in Arlington VA and I remember my parents taking us down to the Lafayette park just across from the White House on the night Nixon resigned. Every political/non political and fringe group was there and I was a kid just amazed by it all. I also got Dan Rather's autograph that night during a commercial break. Still have it on a "free IRA prisoners" flyer. This really brought back memories for me. Thanks. Never cared for Nixon....knew he was not a strong POTUS...but much of what you have printed here, I was not very well-versed in. He certainly did cause his own demise, so to speak and justifiably so. It is interesting that he initiated our "war on drugs,"....and my question has been....why do we continue such a ludicrous, wasteful (so-called) war? Thanks for the FABULOUS COMMENT GOOD SIR!!!!!!!!!!!!!!!!!!!!! (kinda intoxicated right now...I can barely type :) ) I've missed you, Sir! It is far from my intention to defend Nixon. The man was a crook. However it goes far beyond being a crook. I think that in fact he was a very smart guy, however he suffered a complex created by his modest origins, and he could never go past it. Actually, Nixon was one of the last true Republicans this country had. Not only had he a business mind, but he had a statesman minds. It is right that he made a lot of mistakes, one of them being the "drug war", however his legacy is beyond the wasteful "war on drugs". If you want to see a guy who really started a war against the American people look no further than your fellow Texan, GW, who would be looked by history as the one who managed to derail for a few decades the destinies of this great country. 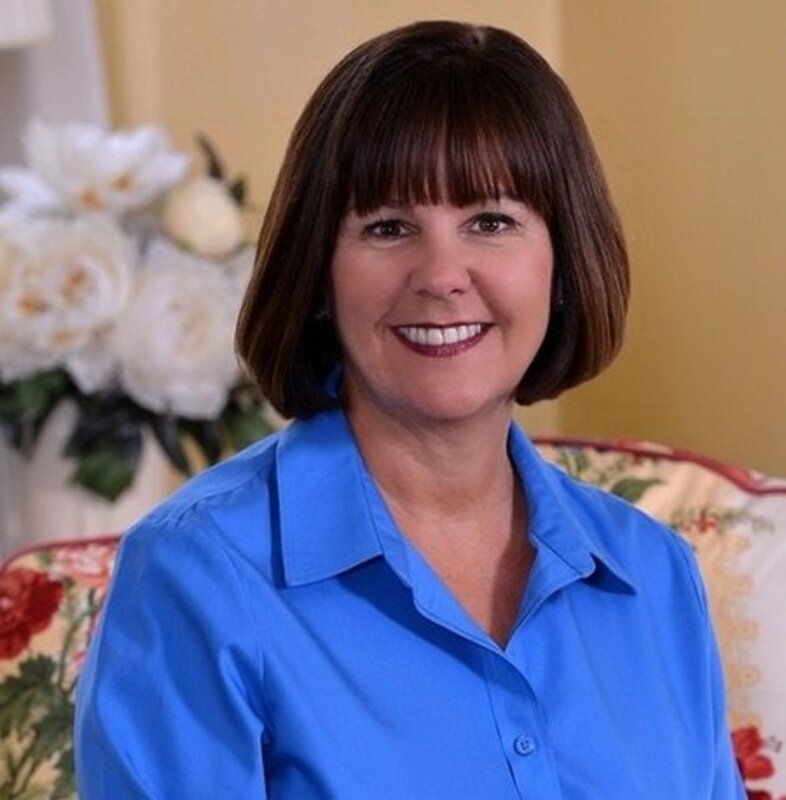 The drug war will be a foot note in history, the same as the Prohibition started by a bunch of good old ladies from Evanston Illinois, and by the member of Congress who did not take them seriously. I saw Nixon in person, in Romania, when he was visiting. We did not know all the ins and outs at the time, and we did not even understood him. It may seem unfair that China seems to take over the world today, however without him who engineered our present, might have been really ugly. When you reach two billion, as they are, it is hard to have them as enemies. Richard Nixon was a guy who should have followed his own advice: "Always give your best, never get discouraged, never be petty; always remember other may hate you, but those who hate you don't win unless you hate them, and then you destroy yourself." Too bad he did not. I like you piece, nevertheless! Yes, I get that. I write on here because I love to write everything else is a bonus. Of course my goal is to make some money, really, who doesn't have to have some of that? It was something worth learning and a great way to pass that knowledge onto others. Very interesting, thank you for the information. I didn't know some of these things about Nixon. Thumbs up and voted interesting.